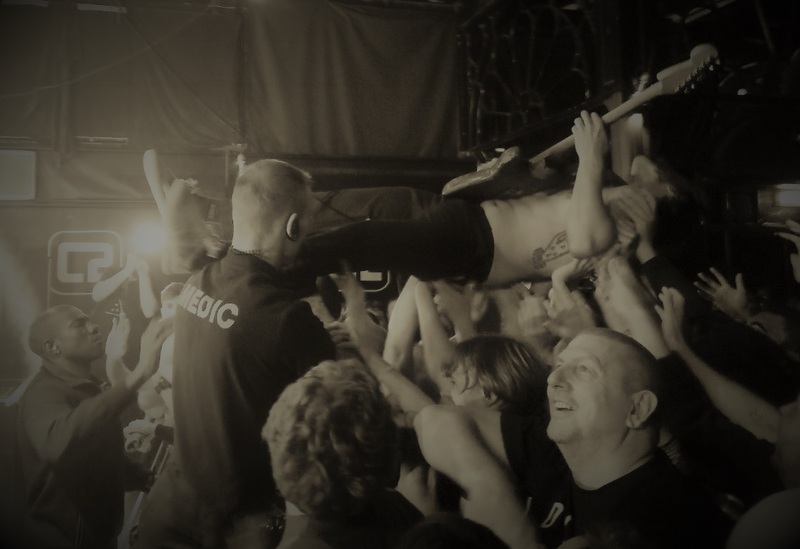 Brighton and Hove News » Austerity Records launch party – IDLES will be there! The Blackmarket VIP at 10 George Street, Hastings will be THE place to be on Friday 22nd February as not only will it be the official launch of newly formed Sussex based label ‘austerity’ featuring the debut 7″ release from Winter Gardens, but the UK’s hottest band right now ‘IDLES‘ will also be performing a late night DJ set. There will also be several live performances, with the doors opening at 7:30pm and the first act on stage at 8pm. The performances will be from Penelope Isles, Winter Gardens, The Kiffs and Daisy Coburn. 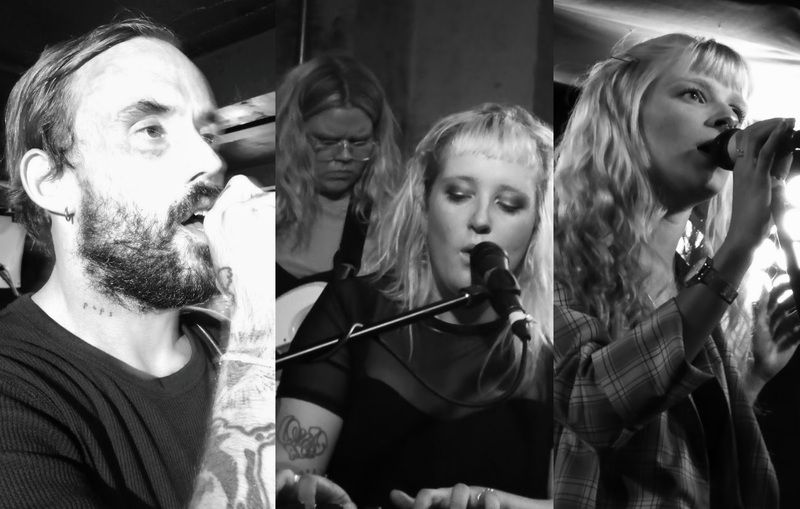 IDLES are certainly hot property in the UK at the moment, with the release of two groundbreaking albums ‘Brutalism’ (2017) and ‘Joy As An Act Of Resistance’ (2018) and the mounting explosive live concert performances, this Bristol based quintet are simply amazing. Never ones to stick in their comfort zones, it seems as though they are now also budding DJ’s. Their late night DJ set will follow on from the 4 lives acts below. 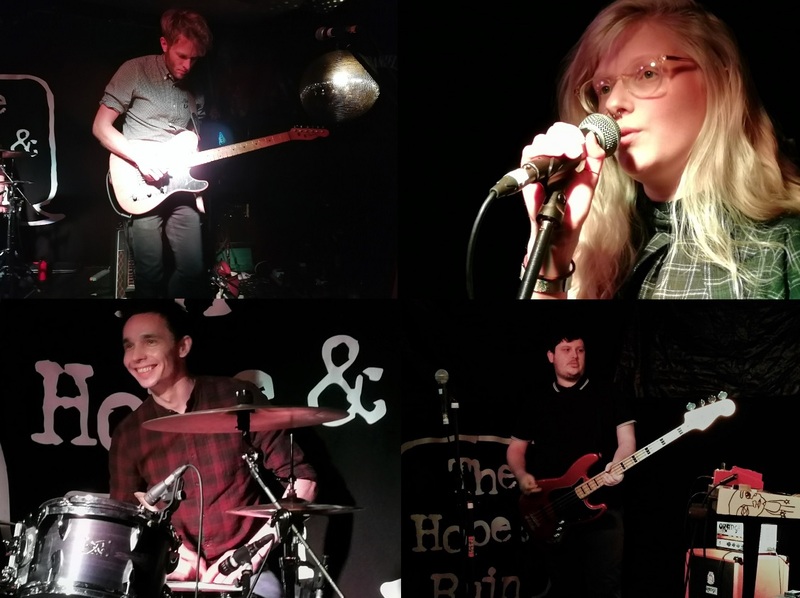 Penelope Isles (Bella Union) – Hailing from the Isle of Man, Penelope Isles is the sounds of Jack and Lily Wolter, with the help of friends Becky Redford and Jack Sowton. 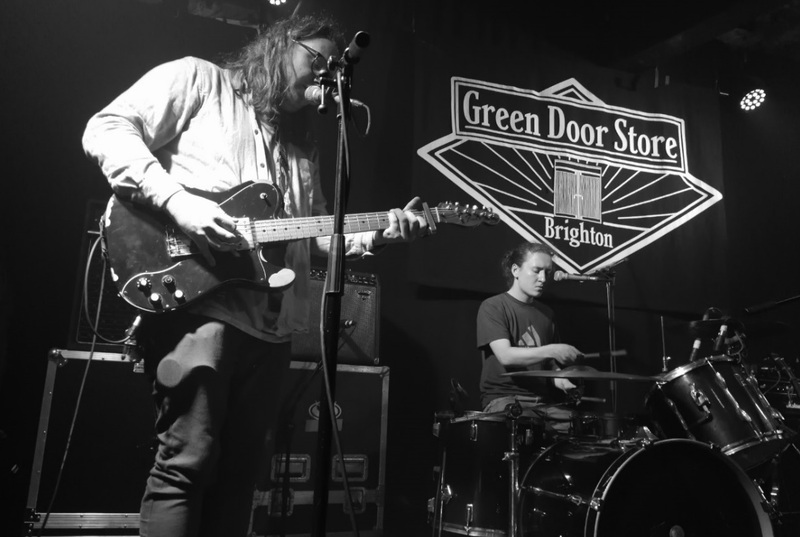 Currently based between Brighton and Cornwall, the band perform melodic fuzz pop with dynamics that will transfix and satisfy. Hypnotic, chiming bedroom pop music. For the lovers of Radiohead, The Magic Numbers and Deerhunter. 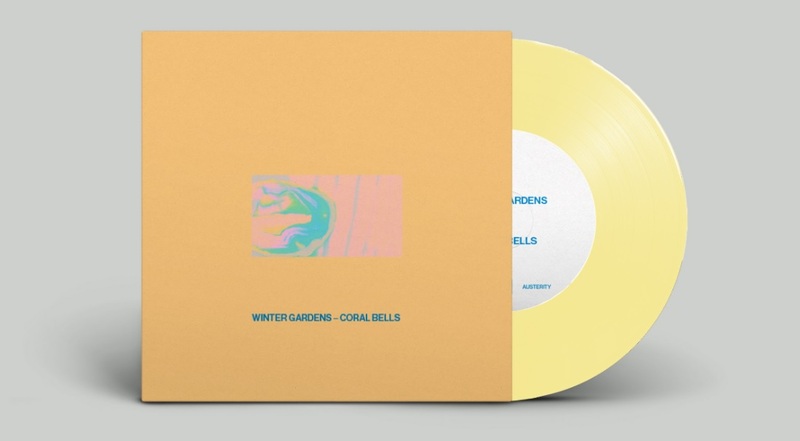 Winter Gardens – Taking influence from 80’s post-punk, Factory, Postcard, 4AD, Creation era bands, Winter Gardens have developed their own ‘dream punk’ sound, all the ethereal haze of shoegaze and dreampop with the energy of punk. Winter Gardens have managed to secure support slots for Modern English, Say Sue Me, Magic Wands, Charles Howl and opened this year’s Rockaway headlined by Gary Numan and Echo & The Bunnymen. Winter Gardens will be launching austerity records debut release ‘Coral Bells’ b/w ‘Pearly Dewdrops’ Drops’ at this event. It’s a mighty fine 7” bone coloured vinyl platter! The Kiffs – The Kiffs are four teenage girls from Hastings. Bonnie, Honor, Tallulah and Lola met at school and at just 13 years old they won a competition to support Rat Boy at The Zooquarium Festival on Hastings Pier and have been making an impact on the Hastings music scene ever since. Steve Lamacq has played The Kiffs on his 6Music Recommends Show, and the girls have also performed a session for BBC Kent. They are regulars at The Printworks and The Brass Monkey and supported Kid Kapichi at their EP launch. 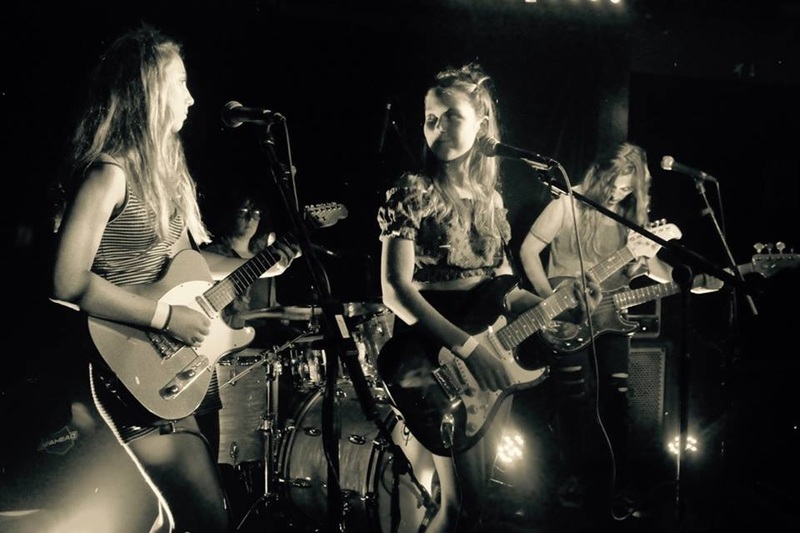 The girls recently launched their own EP ‘Moth Eaten Minds’ at The Carlisle in a night that is fast becoming legendary amongst the Hastings music scene. 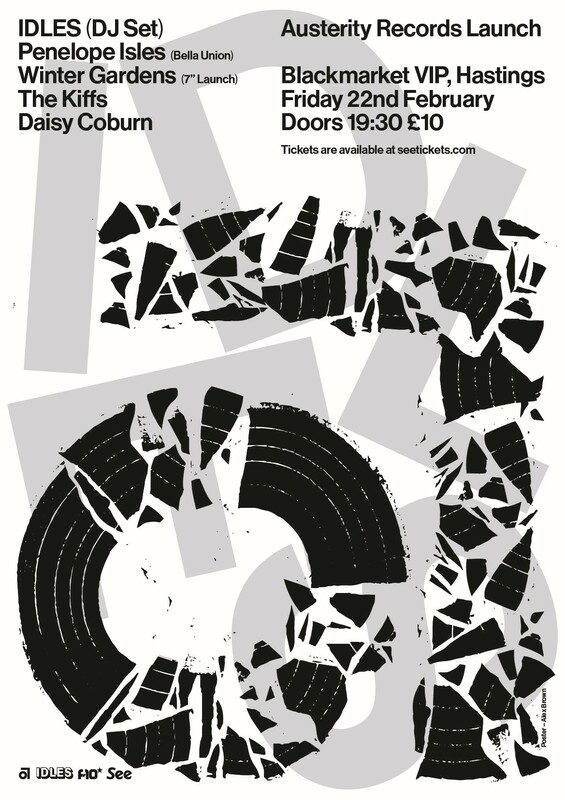 Daisy Coburn – Daisy Coburn has charged out of a void and in to a space that feels her own. Citing Beck, Karen Dalton, A Tribe Called Quest and Link Wray as a few major influences; the outcome has been compared to Mata Hari meets Billie Holiday fronting Tame Impala. This sounds a truly fascinating evening and surely one not to be missed.